Home » Blog » How long do the results of a procedure last? When it comes to facelifting procedures, keep in mind that no one can predict the exact longevity of a facelift. You may get 44,000 miles out of a tire, but things are different with the face. Many factors contribute to aging the face. Weight gain, weight loss, genetics, sun exposure, smoke exposure, skin laxity, and activity level all play a role in how long the results may last. You will always look more youthful than your age. Some say that these lifts will last forever, in the sense that you will always look more youthful as you age than if you did not have a procedure performed. 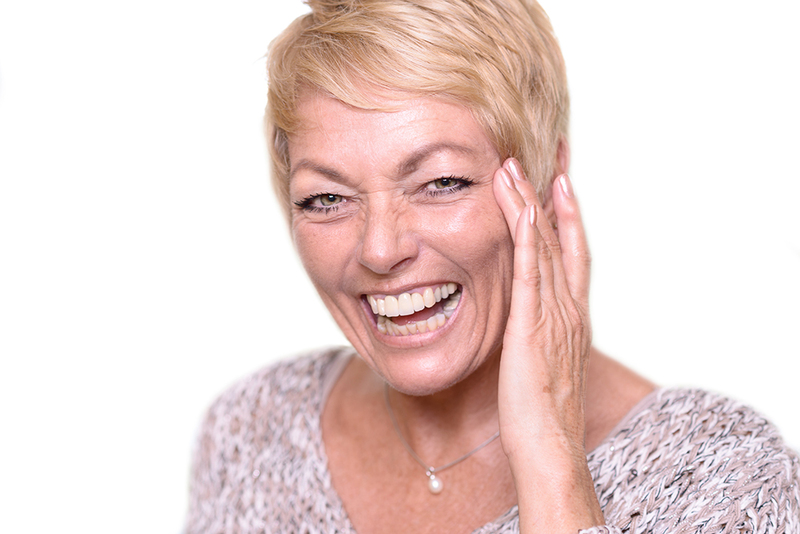 I can confirm that when I see a patient who had a lift done five to fifteen years prior, they typically look more youthful than their stated age. Research on identical twins has shown that a twin who has a facelift will continue to look younger than the twin who has chosen not to undergo a facelift procedure. 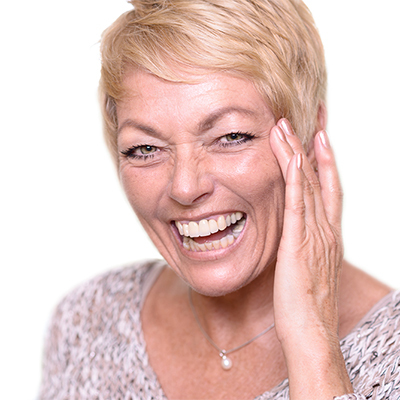 In my experience, many patients who have already had a facelift may often wait five to fifteen years before having an additional facelifting procedure performed. Some may come back after a year or two for a touch-up, or they may wait twenty years before doing more tightening. mark, and this is more common with patients who have a larger neck. Please discuss with your doctor the likelihood of a touchup based on your anatomy. This is a possibility for any surgical procedure, and it is always better to come back another day than to go too far. Keep in mind that the aging process is a moving target, and our faces are constantly changing. Putting a certain number of years on a facelift result is an inexact science and should be taken with a grain of salt. …ImageLift offers a FREE, live, interactive event. Every week, my team and I travel across our state to deliver live events and offer free medical advice. Anyone can come and ask me about their problem areas or concerns about plastic surgery. You would think giving away my advice for free would be bad for business but the opposite is true. My true passion is to help patients in every way. Usually in ways they never expect.